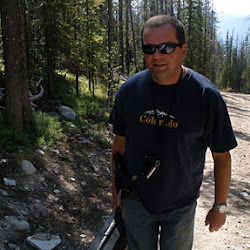 This week on the WineGuyMike™ Radio Show© I would like to introduce you to my special guest Tom Van Voorhees. I have been waiting to have Tom as my featured guest for one year now and his incredibly busy schedule has opened up for a brief moment and allowed him to join us today. Tom and his wife made a decision about three years ago to move from New York all the way out to the small city of Central Point, Oregon. You’re probably scratching your head and thinking Central Point, Oregon? 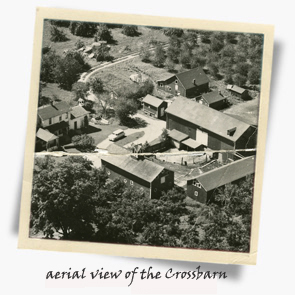 It may just be a small blip on the radar of Google Earth but in the world of cheese the Rogue Creamery from Central Point, Oregon has had an impact that is on a world scale. If you love wine and cheese like you and I do you will never forget the Rogue Creamery but we will get to that in a moment. First things first here, let’s get back to my friend Tom Van Voorhees, the top Cheese Monger in the United States and perhaps the world in my opinion. 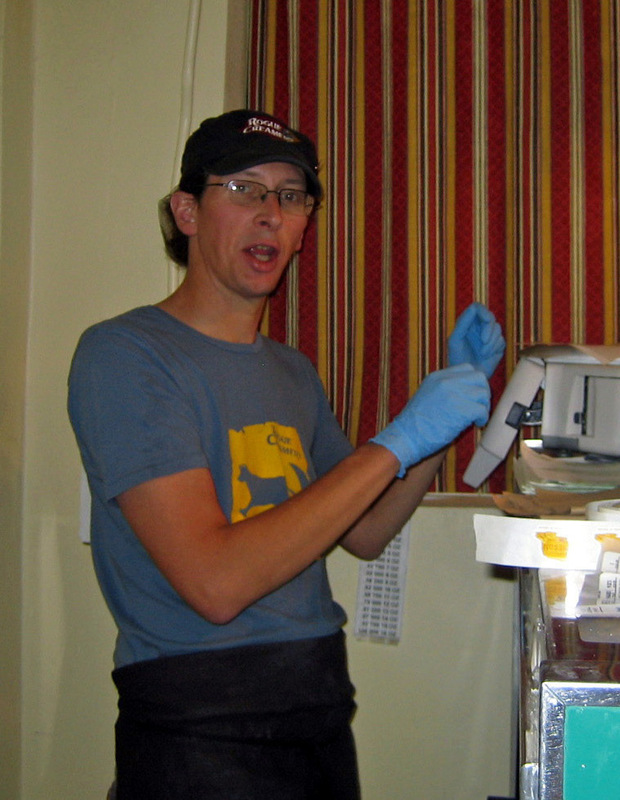 A few years back Tom was officially recognized as top Cheese Monger in the country. Tom Van Voorhees "The Cheese Monger"
I know I wondered the same thing, what in the heck is a Cheese Monger? 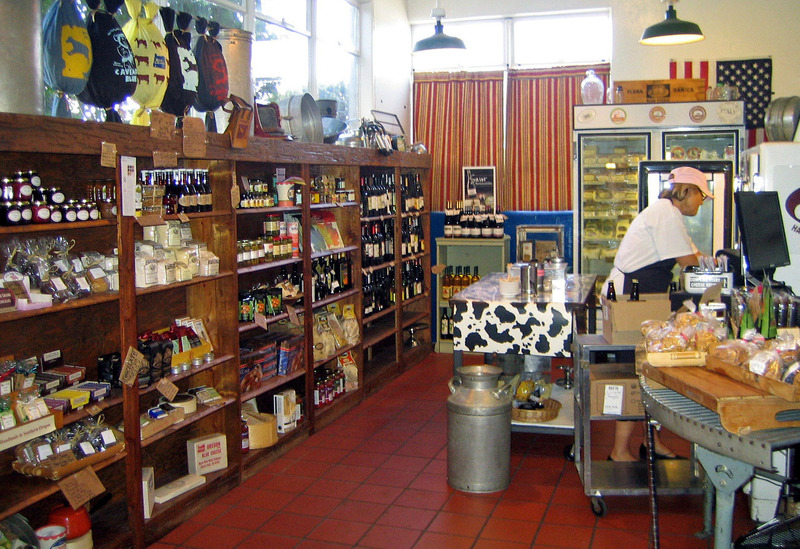 In a nutshell a Cheese Monger is the cheese department or cheese shop manager. Becoming an expert in this field, just like becoming a Sommelier or a Chef, requires a formal education with years of tasting and hands-on experience. 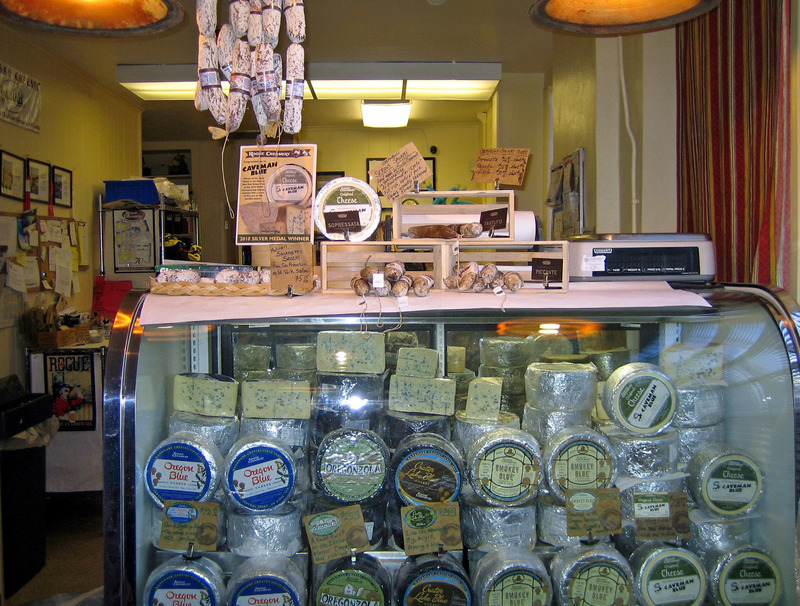 A Cheese Monger is typically responsible for managing the cheese inventory, selecting the cheese menu, purchasing, receiving, storage, and ripening of the cheese. This is what Tom Van Voorhees is an expert of at the Rogue Creamery. 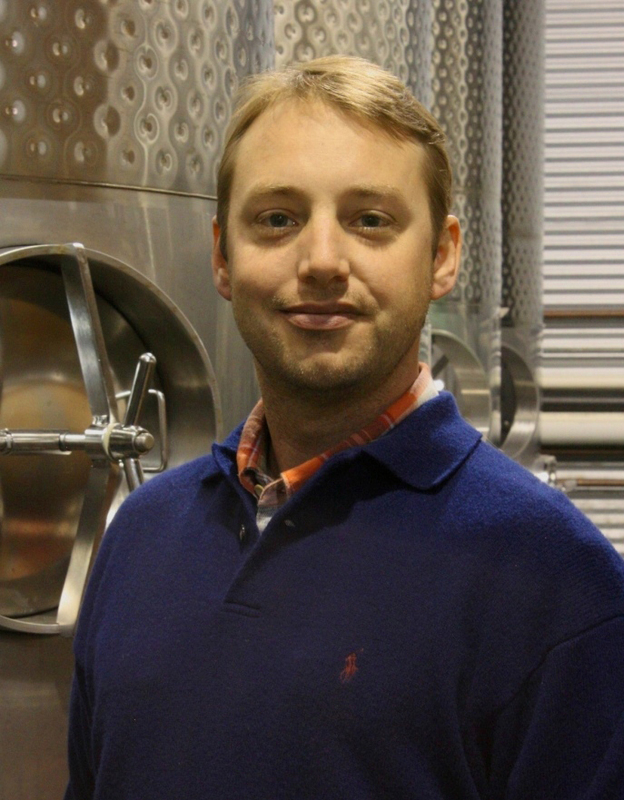 Tom and I met about a year or so ago at the Rogue Creamery which is located in the heart of the southernmost Oregon wine country or better known in the world of wine as the Rogue Valley AVA, (American Viticultural Area). It’s made up of three adjacent river valleys (Bear Creek, Applegate, and Illinois valleys) that extend from the foothills of the Siskiyou Mountains along the California border north to the Rogue River. 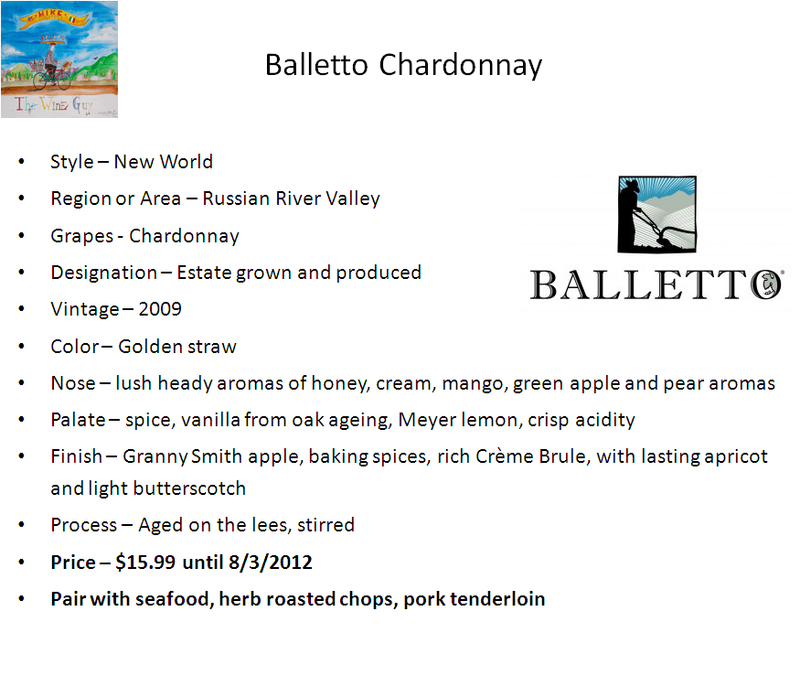 It is 70 miles wide by 60 miles long and encompasses the Applegate Valley sub-appellation. 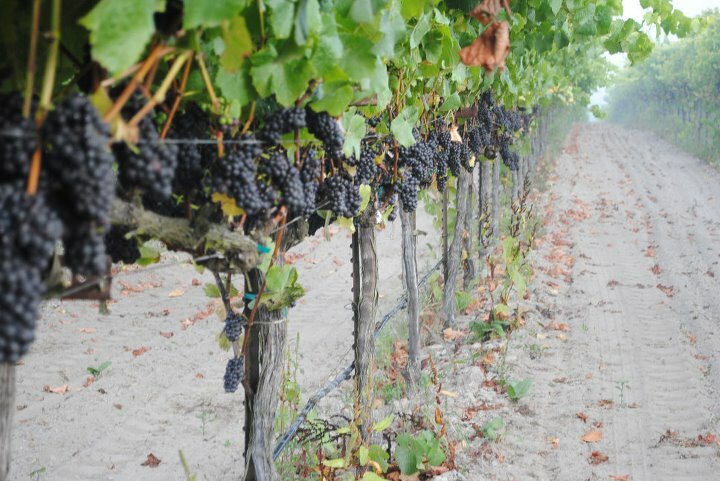 There are 1,400 farmed acres comprised of 130 vineyards, and 16 wineries. 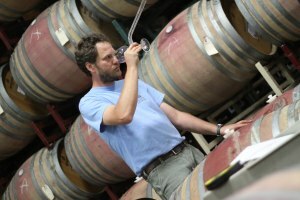 The Rogue Valley’s wine history dates back to the 1840s when European immigrants began planting grapes and eventually bottling wines. In 1852, an early settler named Peter Britt began growing grapes and in 1873 officially opened the Valley View Winery-Oregon’s first official winery. Valley View remained open until 1907. Prohibition brought the wine business to a standstill in the Rogue Valley. The Wisnovsky family once again adopted the name Valley View Winery for their label in 1972. 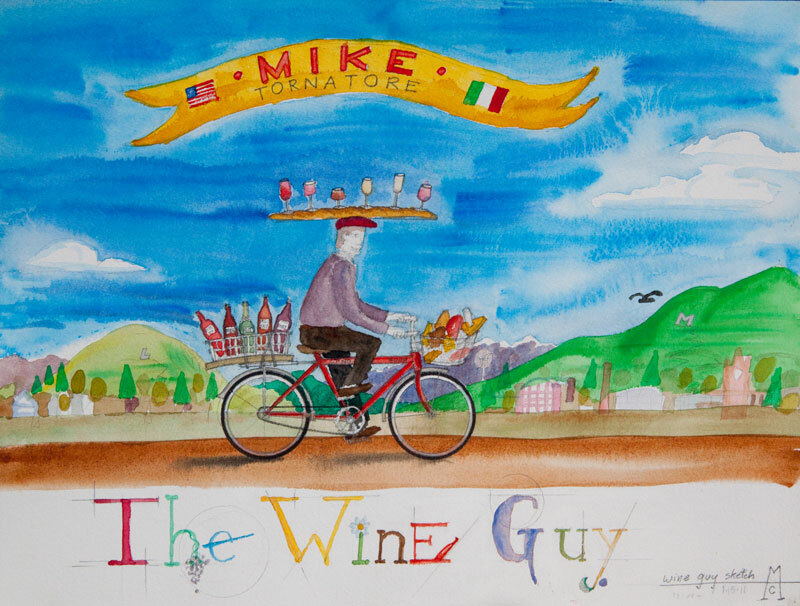 It was in 1968 though when a professor from Oregon State University had planted an experimental vineyard for research purposes that winemakers realized what a great terrior the Rogue Valley is. 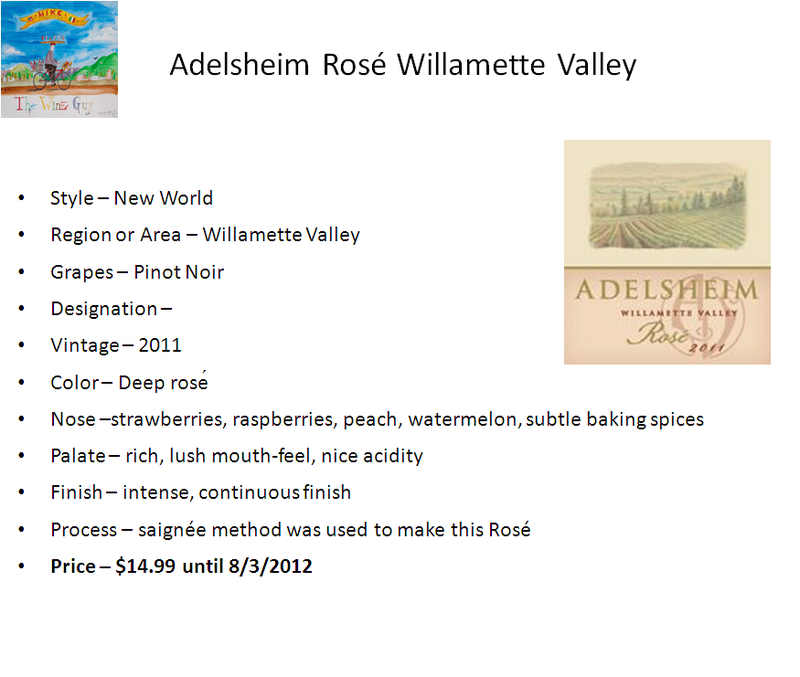 As they say the rest was history as the Rogue Valley became an official appellation in 2001. The predominant wine varietals that are grown in the Rogue Valley are; Syrah, Merlot, Cabernet Sauvignon, Pinot Noir, and Chardonnay. There are three valleys that have progressively warmer microclimates. 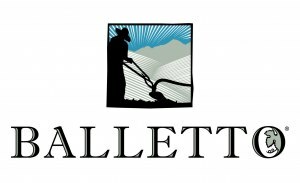 This provides the Rogue Valley a diverse and unique opportunity to grow both warm and cool grape varietals. 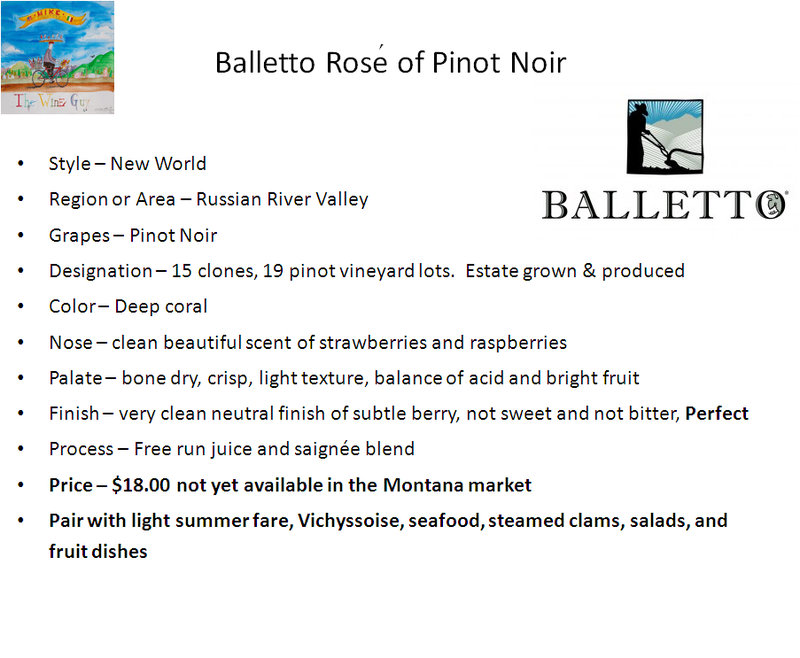 Pinot Noir is grown to the west as this microclimate is influenced by mountain and ocean winds that cool the area. To the east the warm weather varieties thrive. 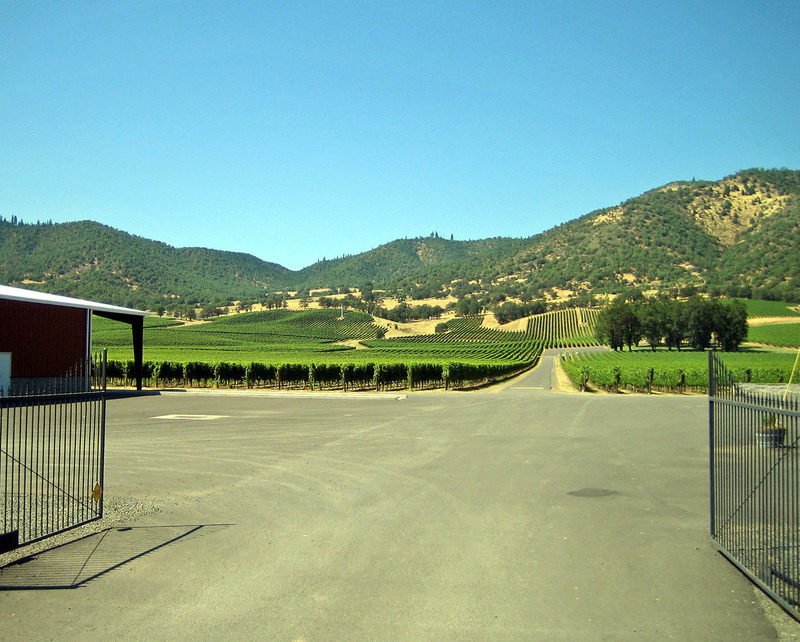 Merlot, Cabernet Sauvignon and Sauvignon Blanc grow in the hills at elevations of nearly 2,000 feet which help to produce grapes with nice concentrated fruit. 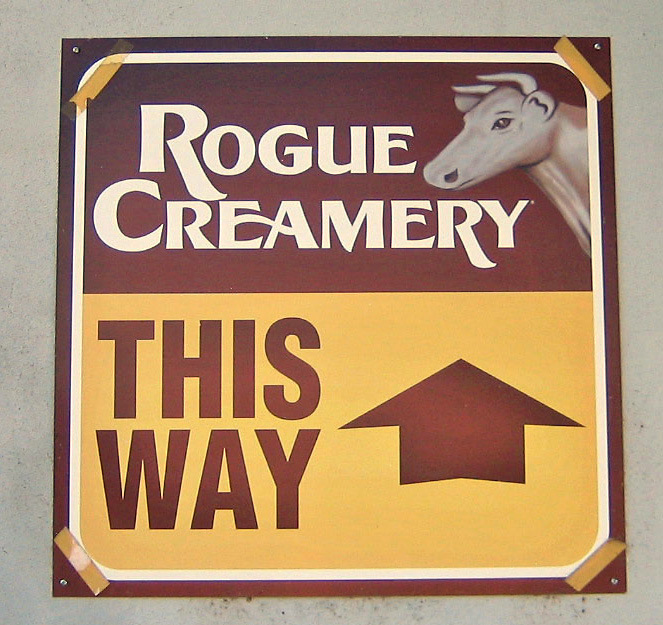 The Rogue Creamery has quite a history that spans nearly eight decades. Italian immigrant Tom Vella who had settled in the Sonoma, California area set his sights on the Rogue Valley as an area of opportunity to found a creamery. 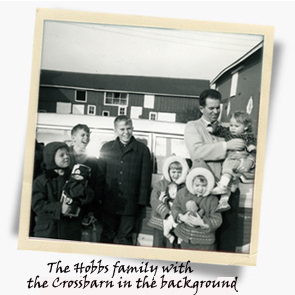 When Tom arrived it was small farms and pear orchards and the main industry was lumber. Tom being a visionary and entrepreneur that he was opened the small creamery during the Depression, a gutsy move considering the lack of economic climate in the United States. Tom’s goal was to grow the creamery as fast as possible in order to provide employment and sustain the areas small farms. The farmers were with Tom from the very start. The Southern Pacific Rail line that ran from Los Angeles, California to Seattle, Washington passed through Medford which is the larger city located right next to Central Point. Passengers traveling between San Francisco, California and Seattle stopped to enjoy theatrical performances at the historic Holly Theatre. 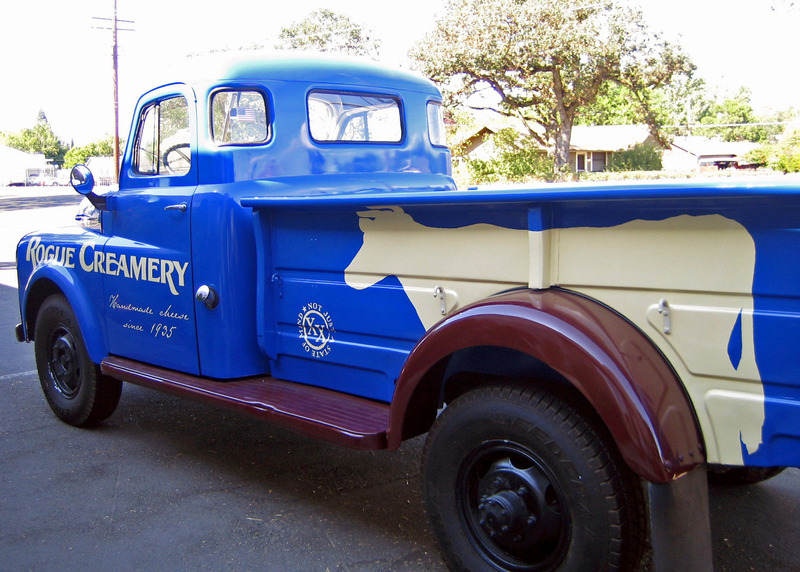 The Rogue Creamery flourished during the Depression and provided significant amounts of Cheddar cheese for the troops that fought in World War II. 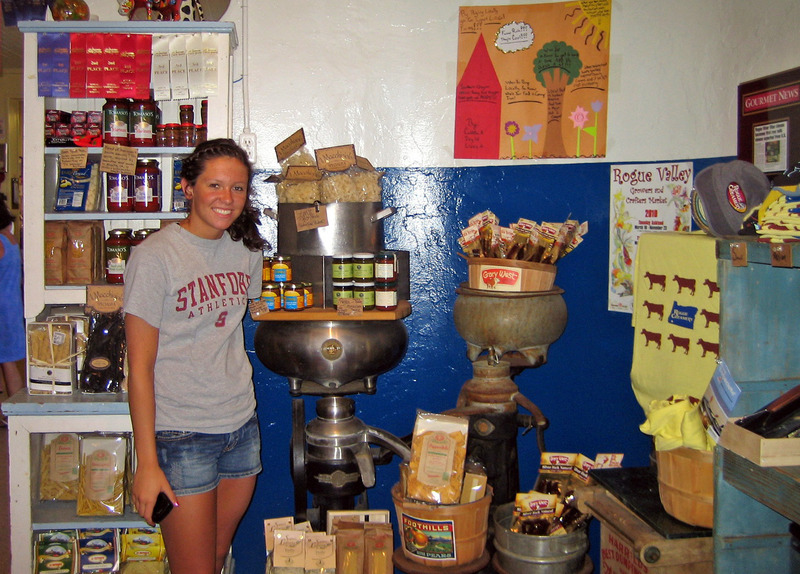 After the war the Rogue Creamery changed focus and was retooled to serve civilian markets. Cottage cheese was very successfully introduced to the consumer market and served as the transition for the Rogue Creamery to become the premier producer of Blue Cheese that it is today, and may I add the finest Blue Cheese in the world. Inspired by the success of the Cottage cheese Tom Vella knew that he needed to grow his product base and Blue Cheese was on Tom’s radar. As the wise entrepreneur that he was he decided to go right to the source of the best Blue Cheese in the world, Roquefort, France. 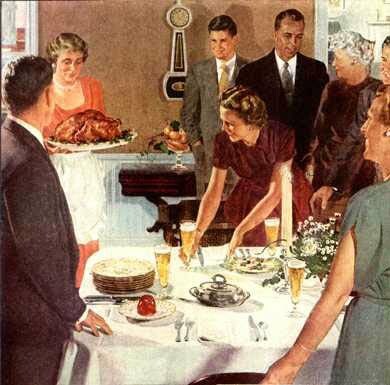 It was there that Tom and his wife spent the summer of 1955. Tom’s good fortune, talent and fluency in Italian opened many doors. The Roquefort Association, although shrouded in secrecy, welcomed Tom when he spoke to the supervisor of the facilities in the man’s native dialect. They became instant blood brothers. Presented with a gold pass signed by all functionaries of the Society, Tom toured operations from farms to cheese factories to the curing limestone caves at Cambalou. At the end of summer he departed France with plans for a Roquefort type cheese factory, already producing Oregon Blue in his imagination. Construction began in Central Point in 1956. Tom envisioned caves similar to the environment of Cambalou and designed a building to duplicate that atmosphere. Two Quonset shaped half circled rooms of cement were poured, one over the other, with space in between for insulation. The result was a true cave-like atmosphere. Production of blue began in early 1955. Instant success validated Vella’s business acumen. 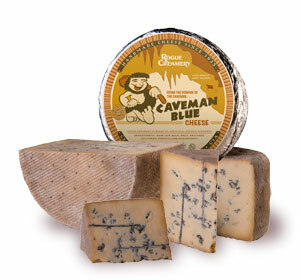 It also went down in the books as the first blue cheese produced in caves west of the Missouri River. Over the years Vella’s dedication to quality was unwavering to the end as was his enthusiasm for the business and this valley. He died on December 23, 1998, at age 100. 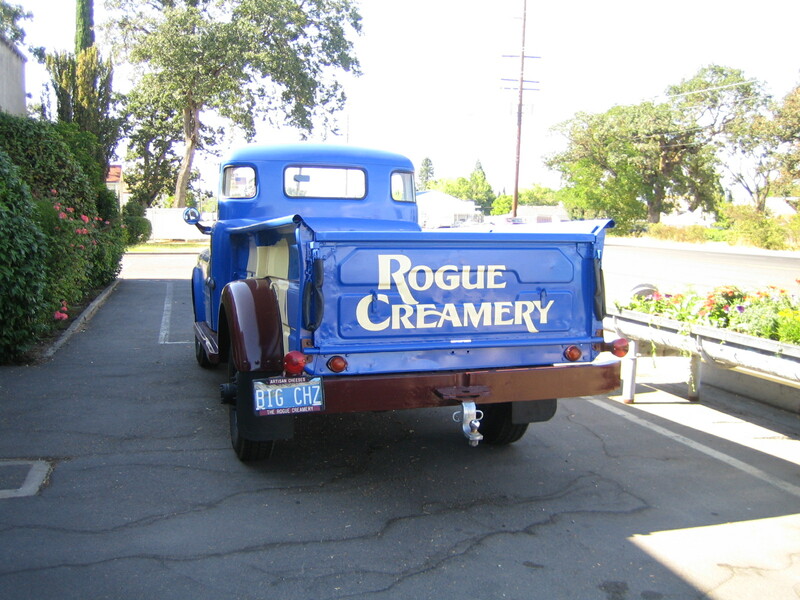 The Rogue Creamery was inherited by Tom’s family and his son Ignazio became the driving force behind the creamery. His reputation as “The Godfather of the artisan cheese industry” really says it all. 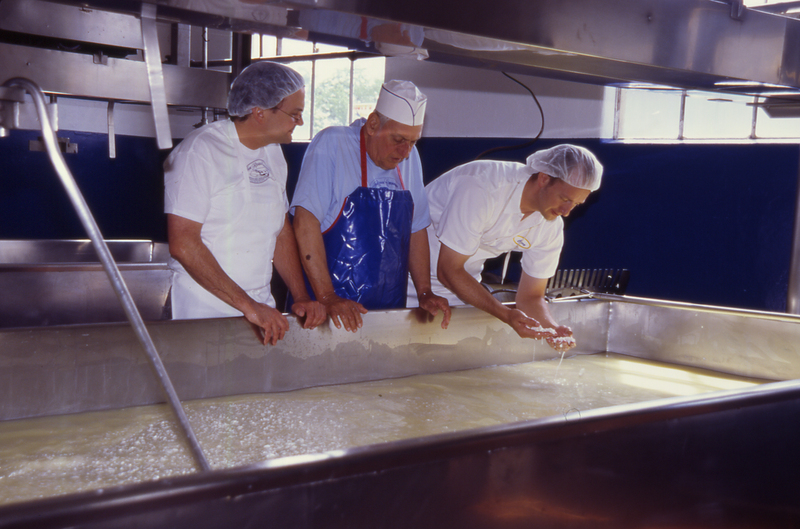 Ig as he was known stayed on as mentor to current owners David Gremmels and Cary Bryant who are now the senior cheese makers. Today, the Rogue Creamery is thriving. Gremmels and Bryant have steadfastly held to the principles laid out by Tom and Ig Vella. The creamery’s Mission Statement; An artisan cheese company, with people dedicated to service, sustainability and the art and tradition of making the world’s finest handmade cheese. In the first two years under the leadership of Gremmels and Bryant the Creamery has won numerous trophies and awards, including World’s Best Blue Cheese at the 2003 World Cheese Awards in London, a first for a U.S. creamery. Their long list of accomplishments also includes the coveted Best New Product Award as the World’s first Smokey Blue, one of my favorites, at the National Association for the 2005 Specialty Food Trade (NASFT) Food Show in New York. 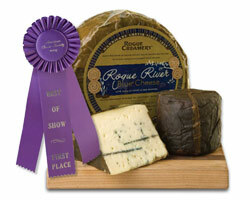 The Rogue River Blue, another one of my favorites, took Best in Show at the 2009 American Cheese Society in Austin Texas. They have garnered more than 4 trophies and 30 medals & awards. Hey here is the deal, every cheese that the Rogue Creamery produces are my favorites and I know you will love them too. 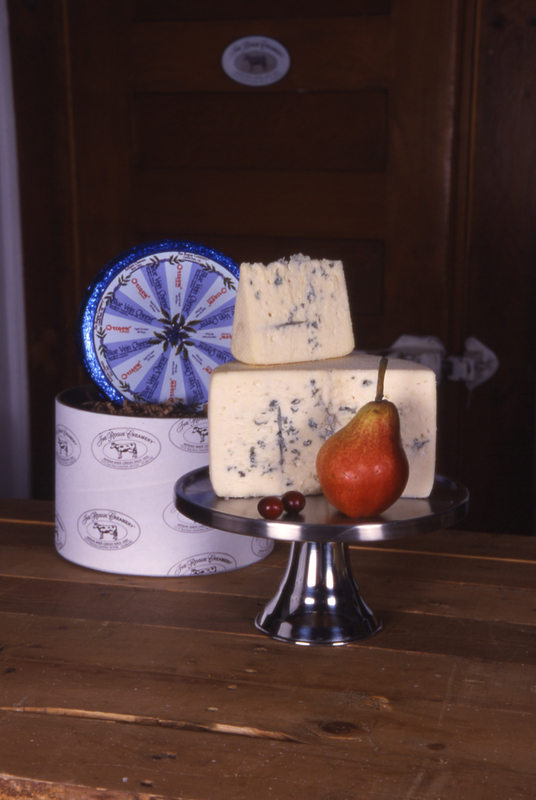 The cheese that the Rogue Creamery produces, the Blue’s in particular, are the finest that the world has to offer. Pair their cheese with the right wines and you are not only living large but you will experience wine and cheese nirvana; I’m not kidding the creamery’s cheeses are fantastic. Can you tell I love Cheese Monger’s Tom Van Voorhees cheese, I do, I do. 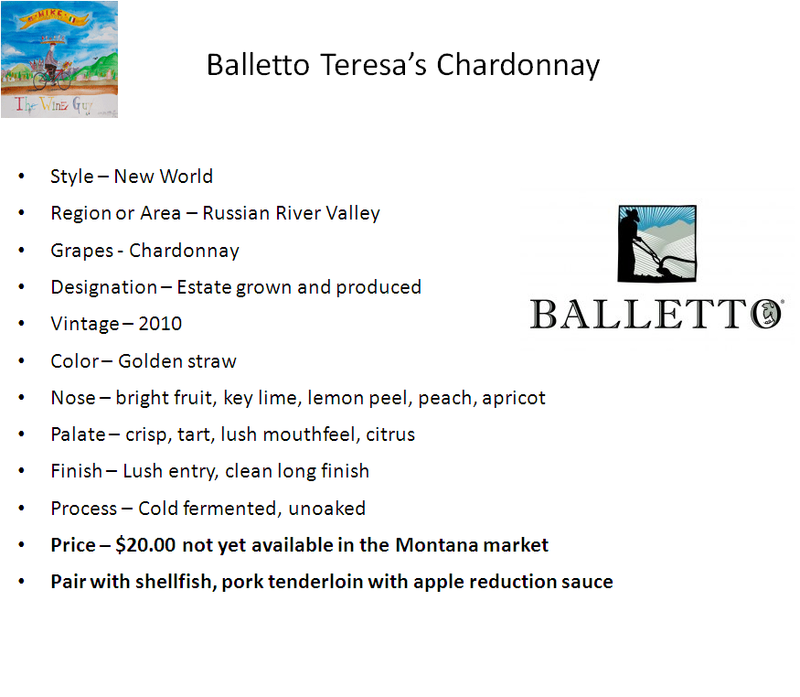 Tasting Notes: This beautiful golden-straw colored wine has lush and heady aromas of honey, cream and mango that nicely compliment its brighter green apple and pear aromas. There is a touch of spice and vanilla from oak ageing and a scent of Meyer lemon that foreshadows the wines crisp acidity. 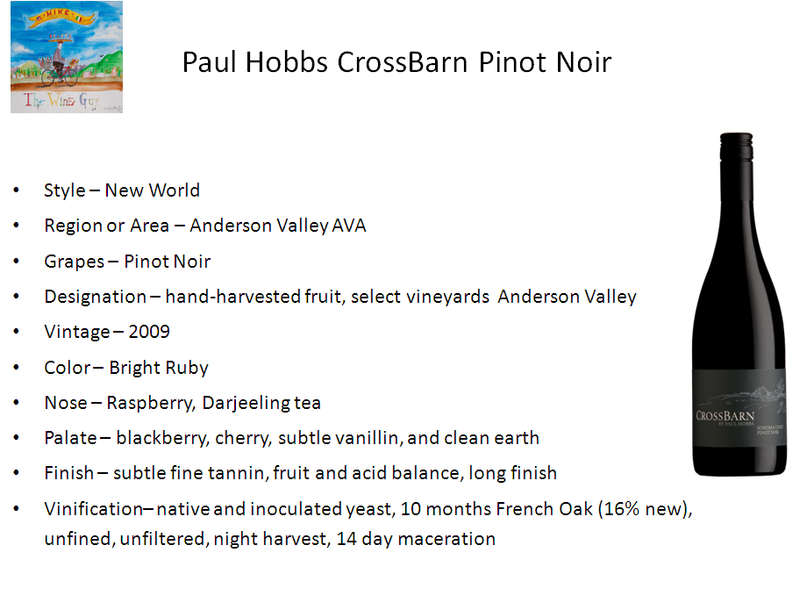 In the mouth, the viscosity and balance of the wine instantly stand out. 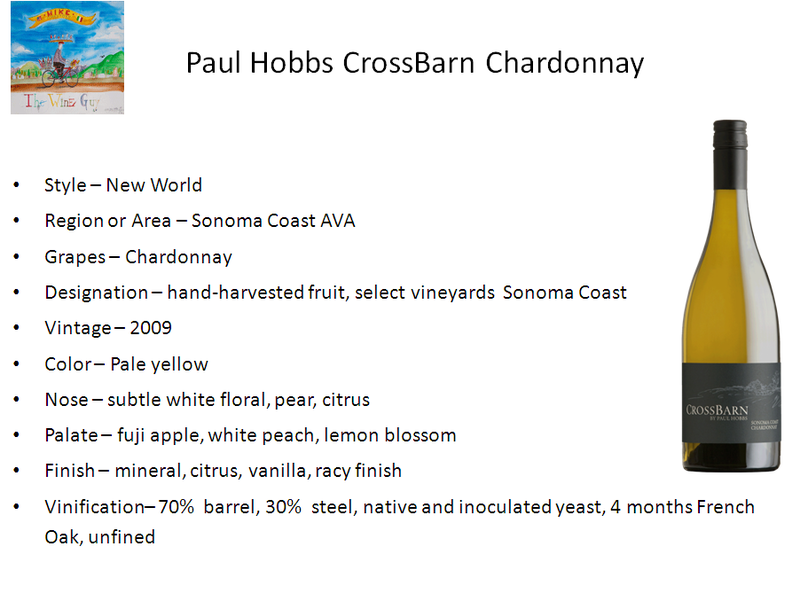 There’s a gorgeous weight and texture which is offset by both the wines bright fruit and its refreshing acidity. It’s one of those wines that draws you in for a second (and third) sip. Granny Smith apple, baking spices and rich creme brulee round out the initial flavors, and then it finishes with lasting apricot and light butterscotch. This wine is easy to enjoy at the dinner table. It has the rare quality of being lush and refreshing at the same time and will enhance a wide variety of foods. Because of its tartness and texture, it will pair well with salty foods like aged cheeses. The 75’(the label) is comprised of 80% clone one Sauvignon Blanc and 20% Musque clone, this wine is not allowed to go through secondary fermentation and sees only stainless steel during fermentation and aging. The result is a vibrant wine showcasing ripe summer melon, honey suckle, crushed rock and lemon oil aromas followed by great texture, richness and acidity. This wine showcases the tremendous quality of Sauvignon Blanc grown in the Lake County region California and is a must have for the serious white wine drinker. 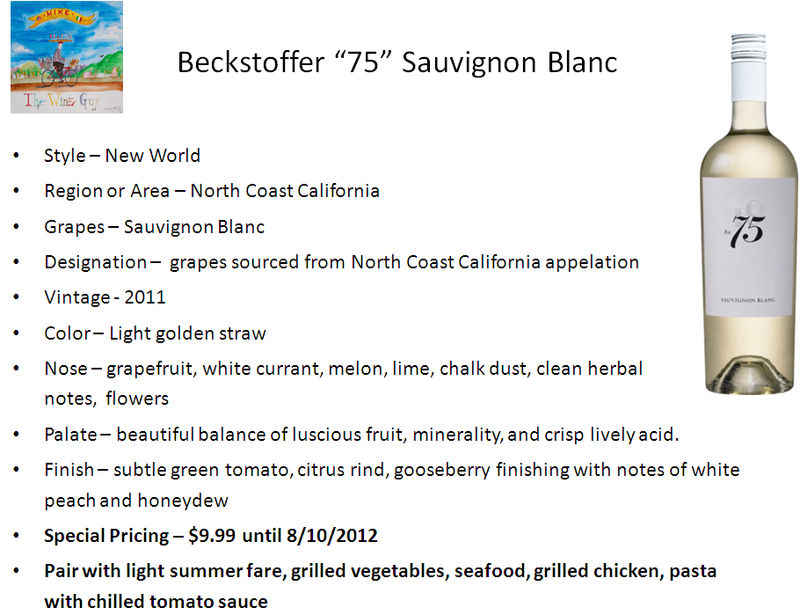 This wine is one of the finest examples of a domestic Sauvignon Blanc there is, and the price offers terrific value. 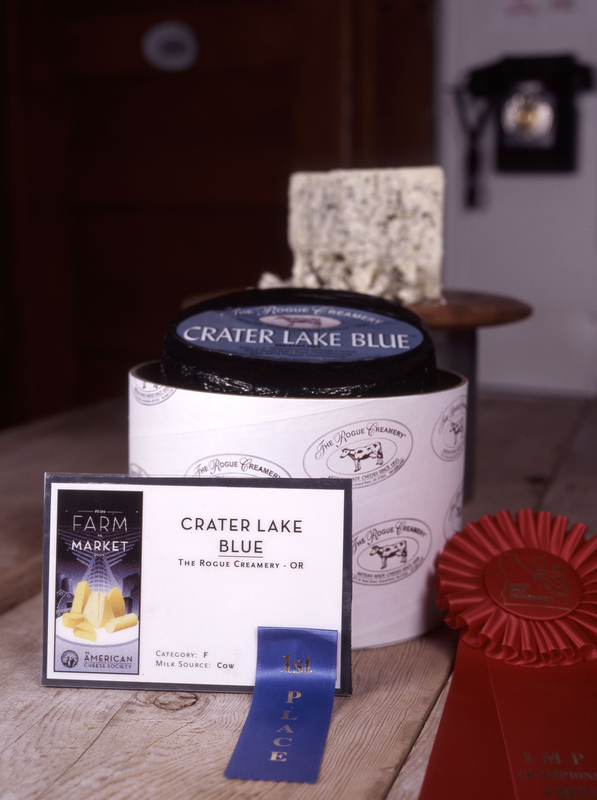 Crater Lake Blue Cheese; This is their most robust blue cheese. 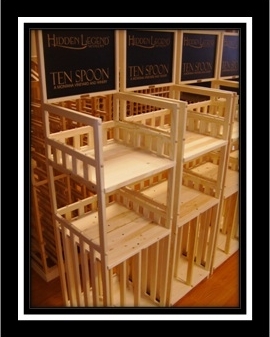 It is a contemporary complex blend of molds from Rogue Creamery and around the world. The 2007 Helix Syrah is 100% Syrah; this fresh, juicy red is a carnival for your senses with a veritable menagerie of delicious flavors! On the nose you will experience more berries than a midsummer farmers market, a hint of freshly spun cotton candy, orange peel and lavender. Enjoy perfectly ripe flavors of blackberry and white pepper accompanied by a thick round mouthfeel and a loooong dark chocolate finish. 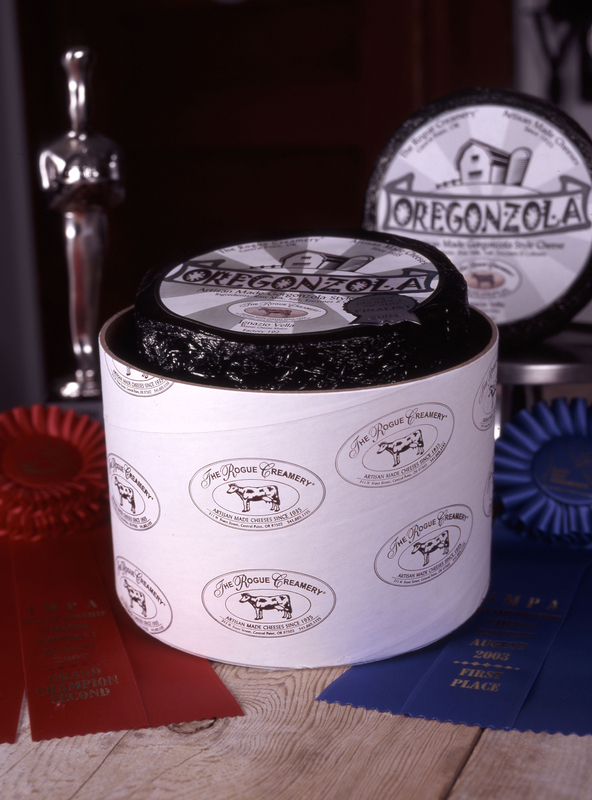 Oregon Blue Cheese; Created a half a century ago, Oregon Blue Vein cheese has been the West Coast’s exemplary award-winning Raw Milk Blue cheese. This amazingly well endowed 75’(the label) Red Blend by Tuck is profoundly rich red wine that must be smelled and tasted to be believed. The color is a rich, deep purple garnet and gives but a small hint as to what’s inside. The nose gives off soaring and wonderfully focused aromas of ripe stone fruit, vanilla, cherries, cedar cigar box, blackberries and cinnamon. 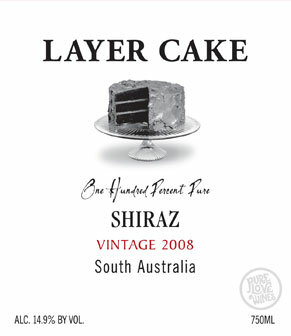 In the mouth, there are layers upon layers of broad, sweet opulent fruit balanced by firm tannins, great acidity and oak. 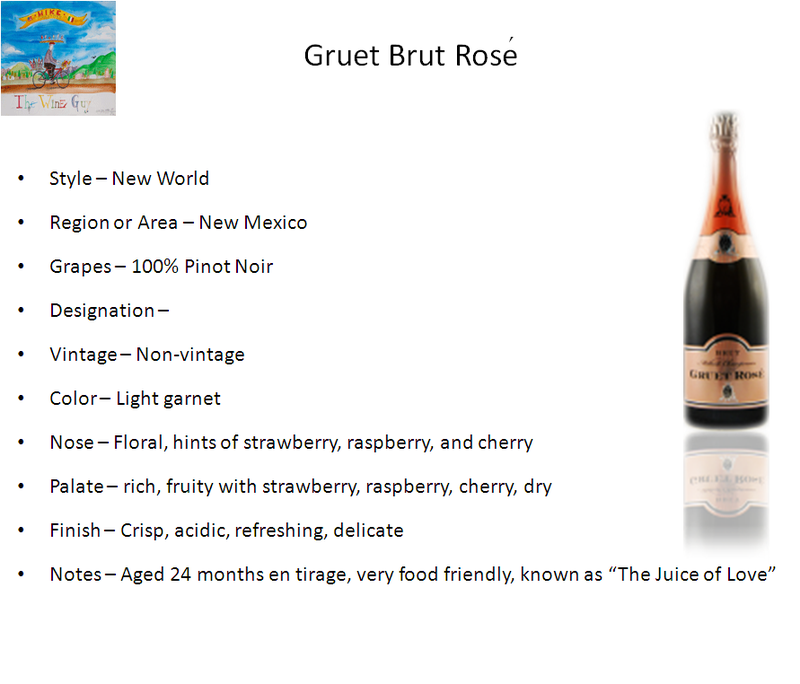 This wine is one of the best Red Blends of domestic wines you will find, it offers significant value. You will be pleasantly shocked by the price of this bottle of wine. Oregonzola Cheese; This Gorgonzola style cheese is aged a minimum of 120 days in their caves. This unique marriage of these two varietals that would never share the same bottle in their native France unites the crisp, honeyed fruit of Chenin Blanc with the plush body, light floral aromas and juicy stone fruit notes of Viognier. 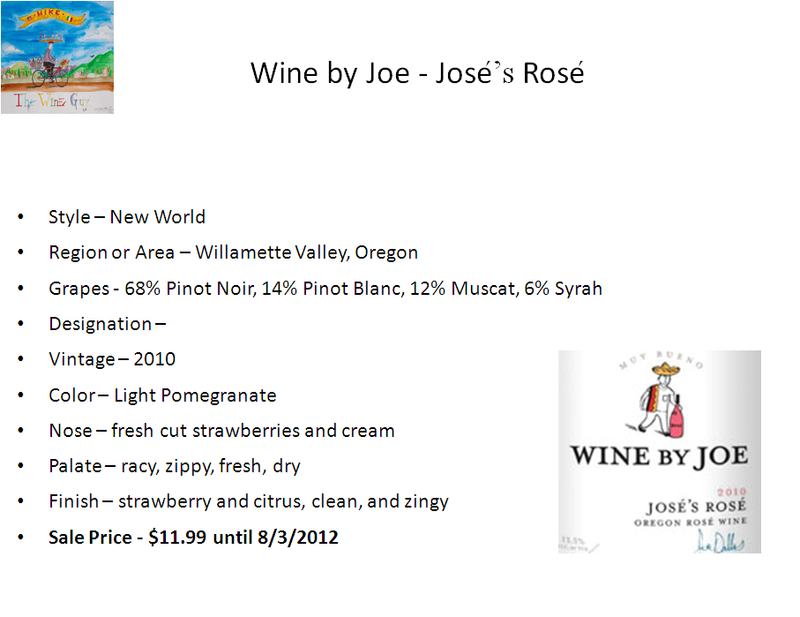 This wine is refreshing, easy drinking and if you like peaches you will love this wine. 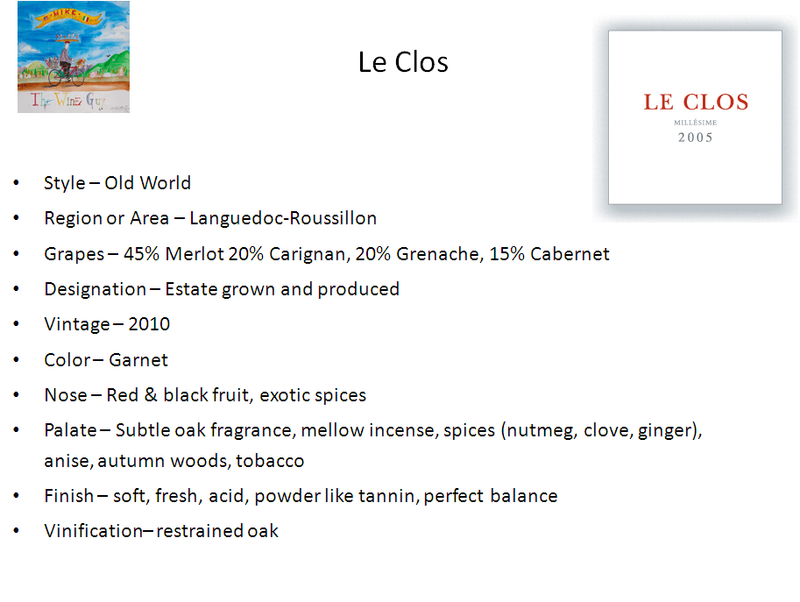 The bouquet of this wine is beautiful and the finish lingers on the palate just as the aroma fills the room. I love this wine and with the Oregonzola, give it to me all day long. 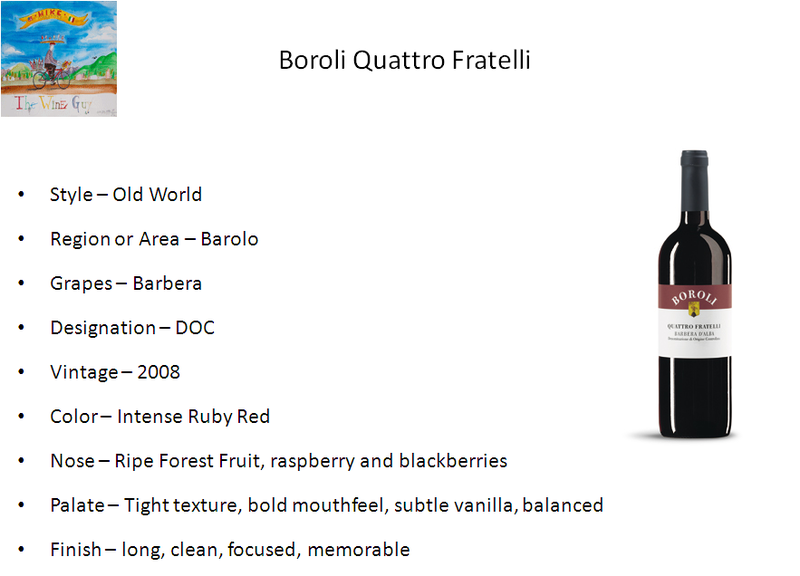 “With its broad array of origins and clones, this wine displays red aromas (candied cherry, pomegranate and raspberry), on the nose and the palate. In addition, one finds a light touch of brown spices (nutmeg, cinnamon, and allspice). True to the Adelsheim house style, this Pinot Noir is elegantly textured with seamlessly integrated, silky, polished tannins. 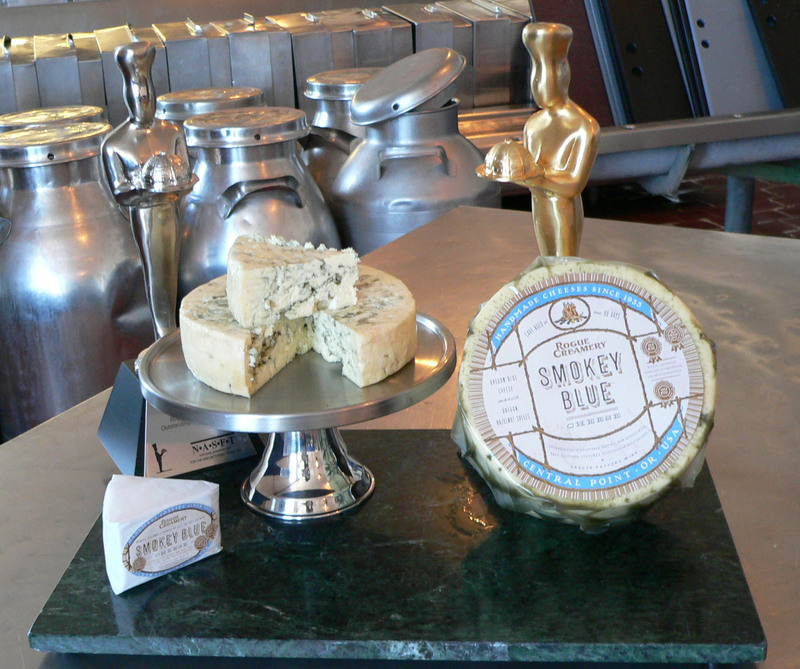 Smokey Blue Cheese; Rogue Creamery’s “Oregon Blue” is the first blue cheese made on the West Coast, so we thought it only fitting that it be the first blue ever smoked. Newest Cheese(Cheddar); TouVelle(their newest cheese, an American original semi- hard cheese). 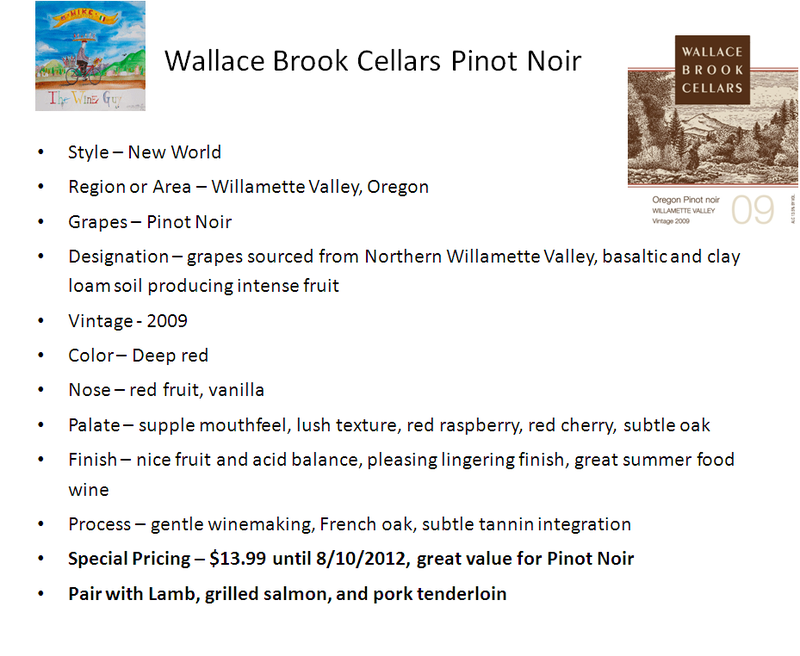 Tasting Notes: This dark, garnet colored Pinot Noir exhibits floral aromas of rose petals intertwined with spice components of ginger, dusty earth and a hint of vanilla. Fruit aromas of raspberry and cassis form the core of the wine, and in the mouth, create a long, delicious finish that can be tasted for several minutes. · Oregonzola: The cheese is milder in flavor than Roquefort or Danish-style blues. 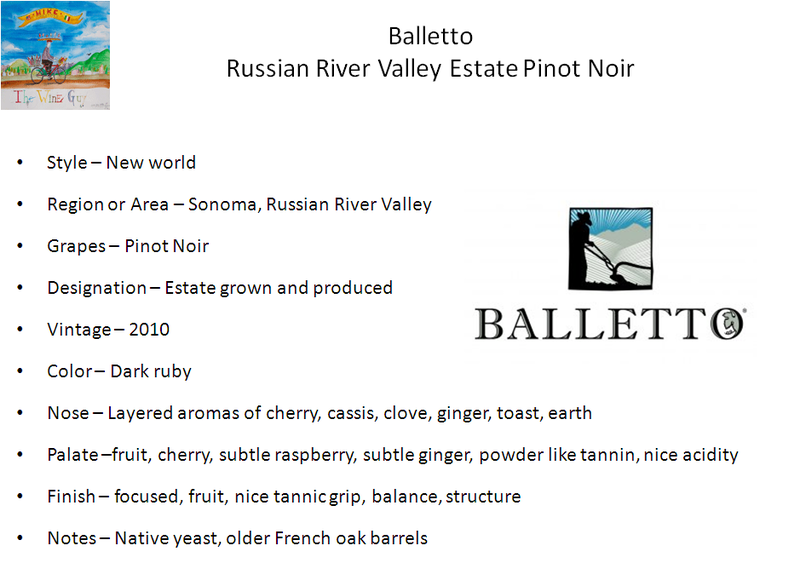 Pairs with Viognier; check out Pinot Noirs on a case-by-case basis; yeasty champagnes work; spicy Zinfandels, robust Merlots and Cabernet Francs; Bordeaux-style blends. 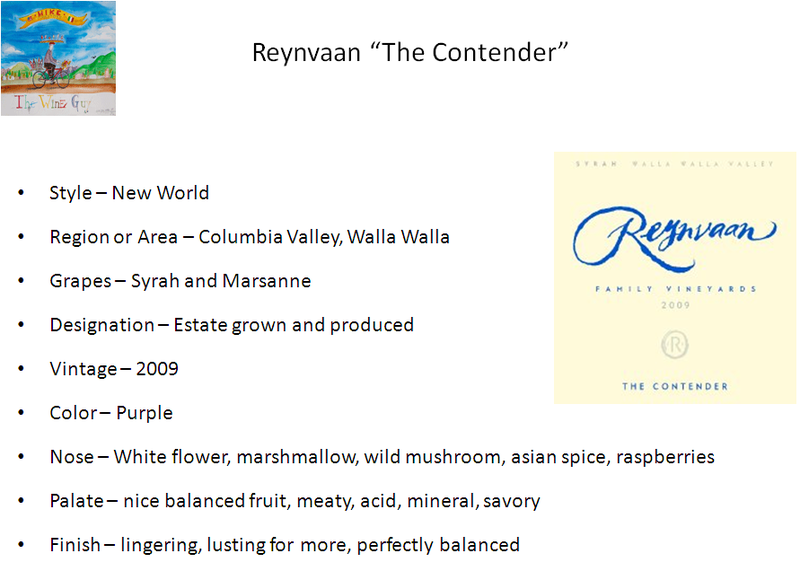 · Oregon Blue: A full-bodied blue cheese which requires a wine correspondingly robust in flavor. 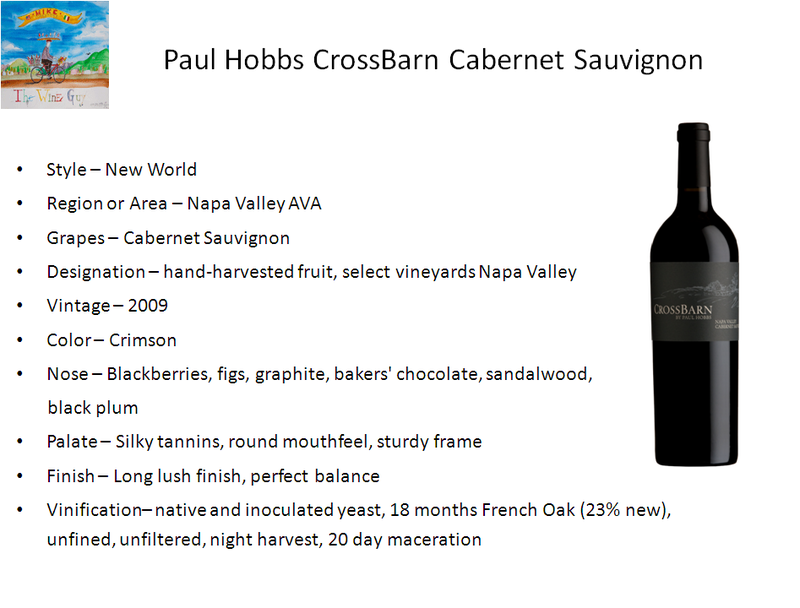 Try Fruity Pear wine, Late Harvest White, Cabernet Sauvignon, Claret, Syrah; Port is excellent. · Crater Lake Blue: A full-bodied blue, with a long finish. Late Harvest White, Cabernet Franc; Claret; Syrah; Port. · Echo Mountain: An earthier blue cheese (a blend of cow’s milk and goat’s milk), with its own unique flavor. Pinot Gris; Viognier; Cabernet Franc; Cabernet Sauvignon. · Smokey Blue: Pairs well with good “food” wines; Pinot Gris; Chardonnay; well-rounded reds on the fruity side, lighter on tannins and acidity – i.e., selected Zinfandels, Merlots and blends. 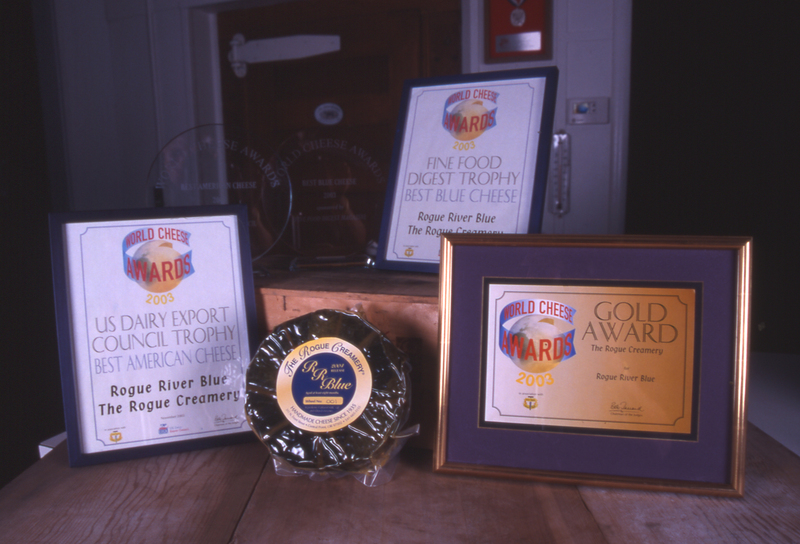 · Rogue River Blue: This cheese has a strong, well-aged flavor with hints of brandy and fruit – a medium wine won’t stand up to it. 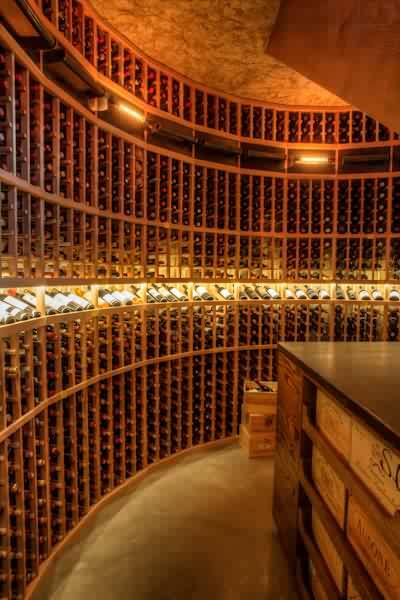 Choose wines with the fullness of age – Cabernet Sauvignon, Syrah, Port – or the classic French or German Gewürztraminers. II. CHEDDAR: Generally pairs well with medium to dry white and red wines, especially the sharp and extra-sharp cheddars. Flavored cheddars, usually at the mild or medium level, will expand the selections in both categories. Don’t forget the beers – cheddars are classic companions to a variety of ales, stouts and lagers. 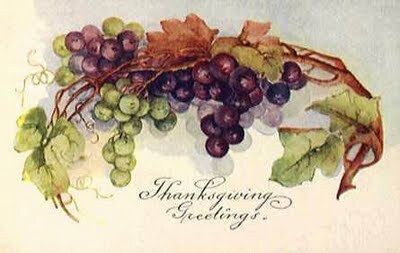 · Sharp and Extra-sharp Cheddar: pair with full-bodied whites and reds – Sauvignon Blanc, Cabernet Franc, Claret. Muscats also complement this cheese. Ales and pilsners are good with sharp cheddars. · Rosemary Cheddar: Pinot Gris, Pinot Noir. · Chocolate Stout: Keep to a fruity wine, on the dry side, in the Viognier, Claret, or Zinfandel families. For beers, try a stout or porter. III. CURDS: Very light in traditional cheese characteristics; the flavoring agents become prevalent in the flavored varieties. Curds pair well with most beers, and with lighter white and red wines. 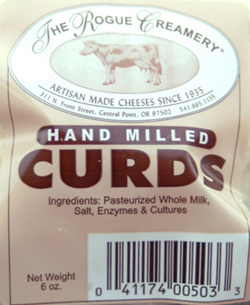 · Plain Curds: good with Rose, Chenin Blanc, Pinot Noir. 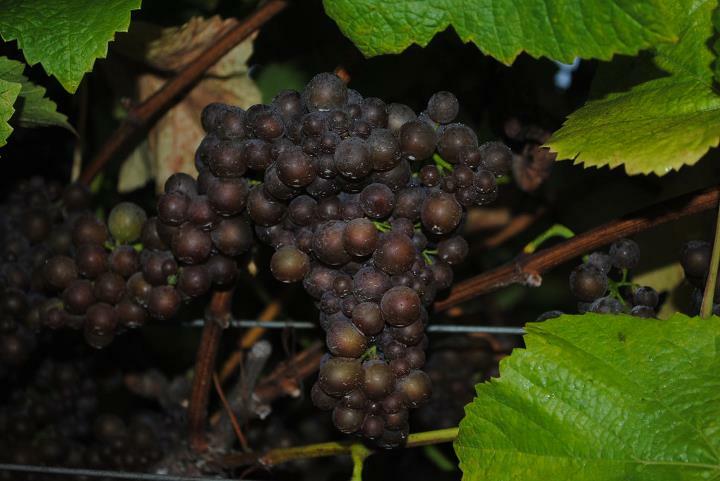 · Pesto Curds: Pinot Gris, Chardonnay, Pinot Noir. · Jalapeno Curds: Ales, Lagers, Pilsners. 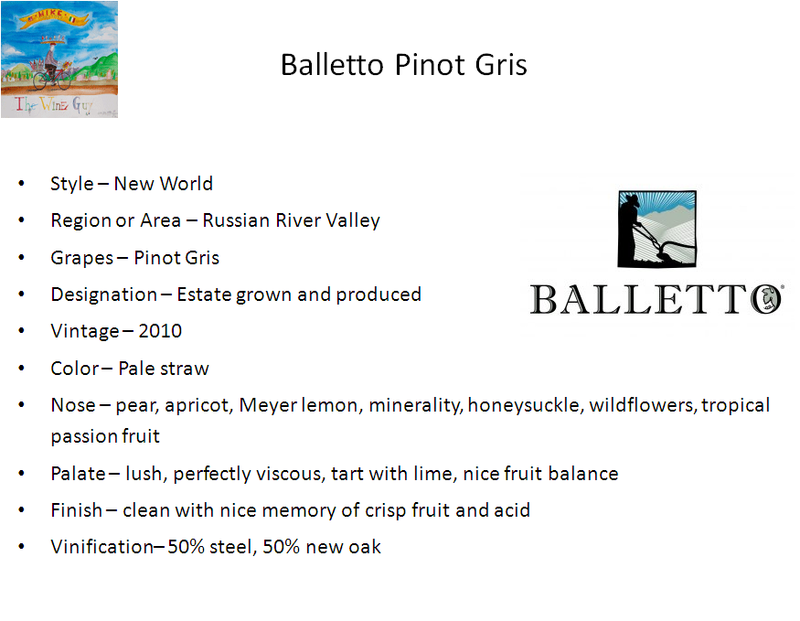 · Garlic Curds: Pinot Gris, Chardonnay, Pinot Noir. Pairing Tips: Pair regional foods, wine and beer together. Pair light colored wines and beers with fresh cheeses. Wines higher in tannin exaggerate flavors in cheese ie. fat, sharpness, sweetness and animal flavors. Dessert wines pair nicely with cheeses that have a salty, sharp or bitter flavor.